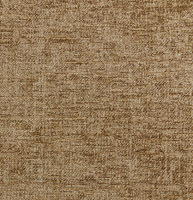 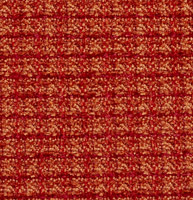 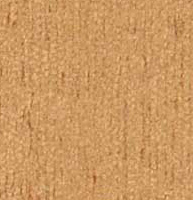 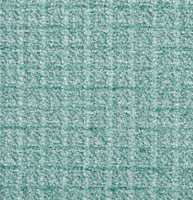 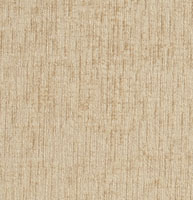 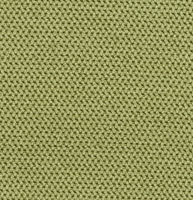 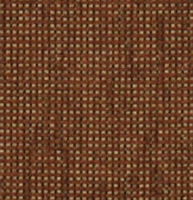 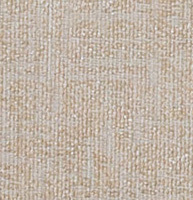 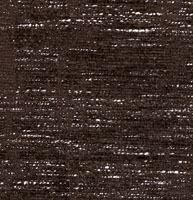 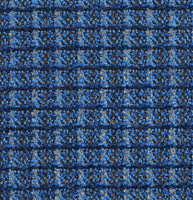 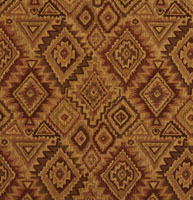 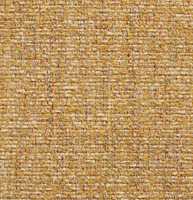 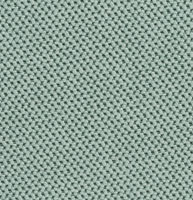 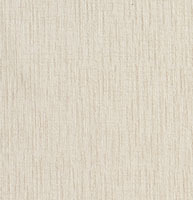 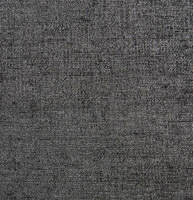 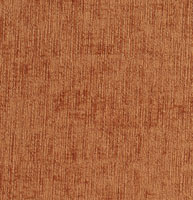 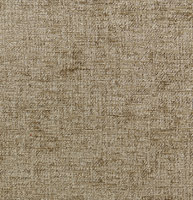 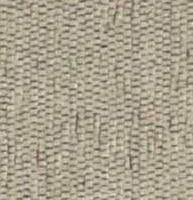 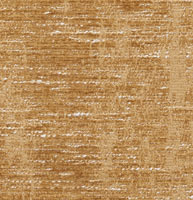 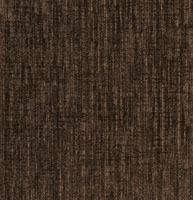 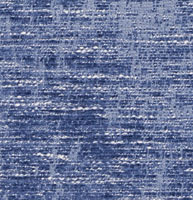 Palazzo’s chenille upholstery fabrics are great for all indoor applications. 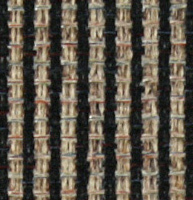 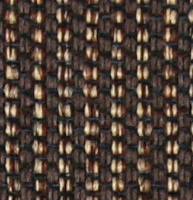 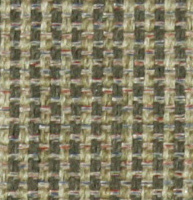 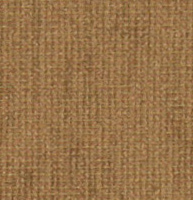 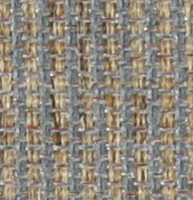 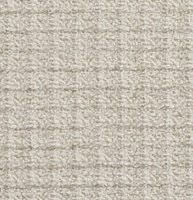 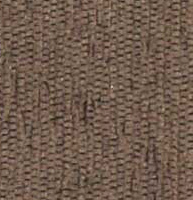 Chenille fabrics are soft and durable, and uniquely look slightly different from every angle. 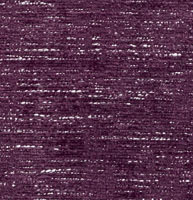 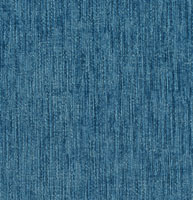 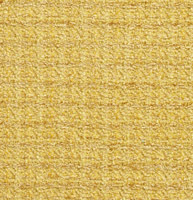 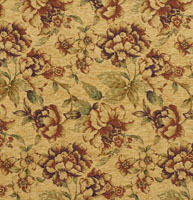 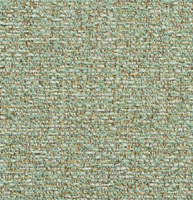 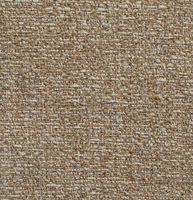 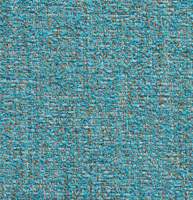 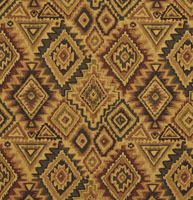 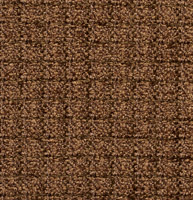 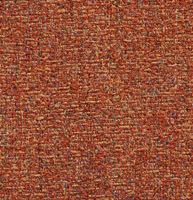 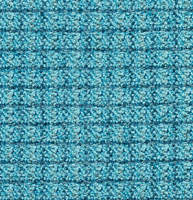 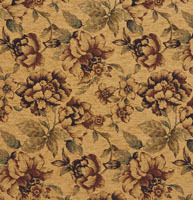 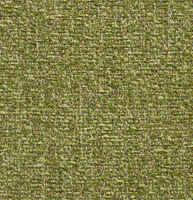 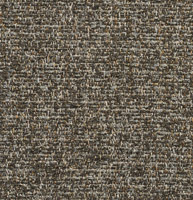 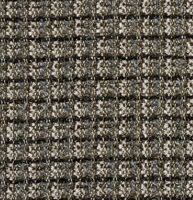 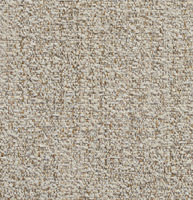 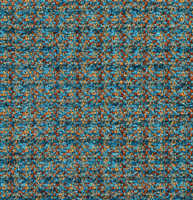 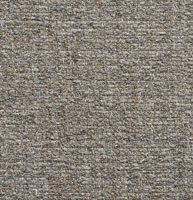 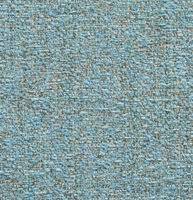 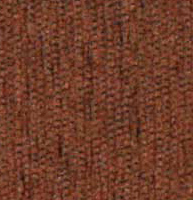 We offer chenille fabrics in a wide range of colors and patterns, and don’t forget, we offer free samples.